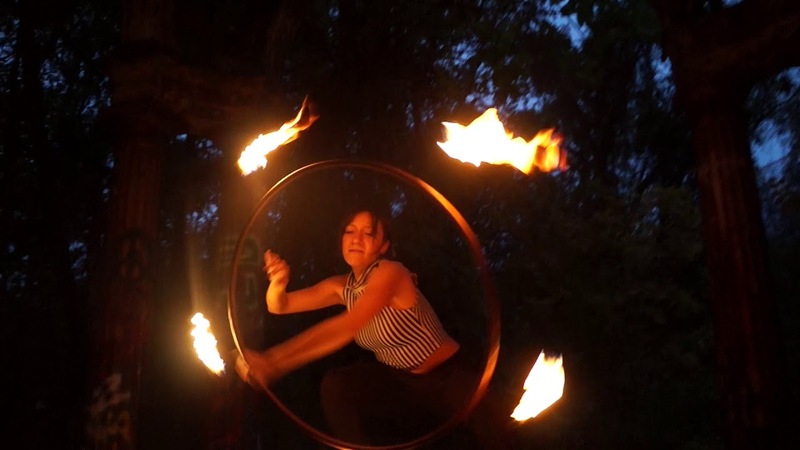 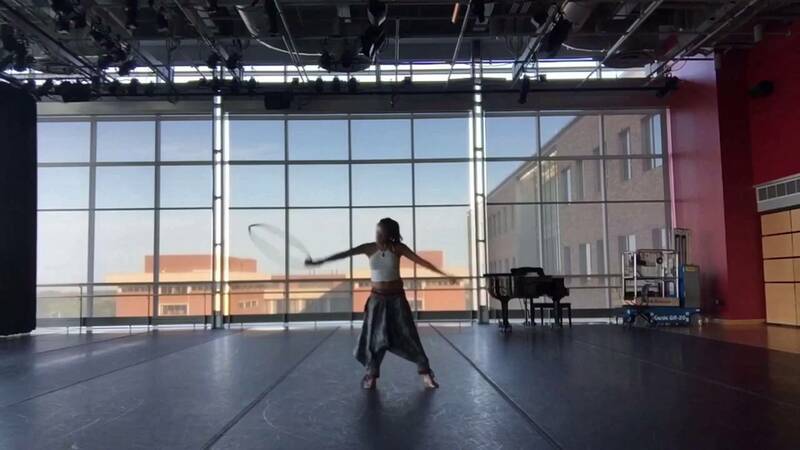 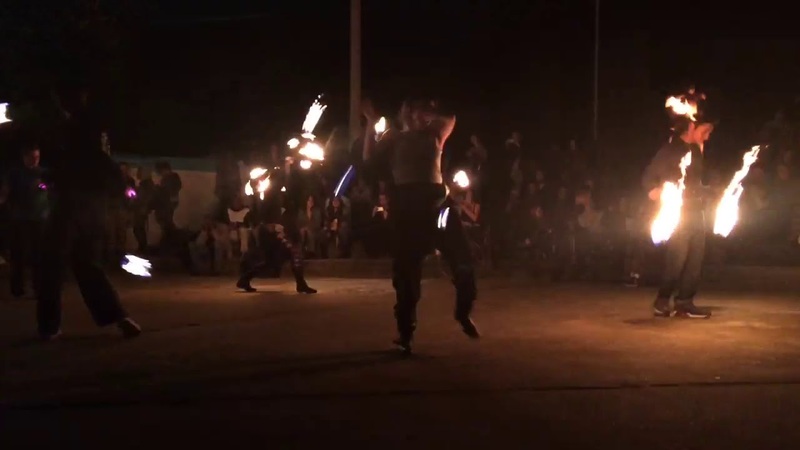 Passionate and devoted performance artist, Monica Marionette specializes in hoop dance (LED, fire, and day hoops), fire palm torches, silk fans, and contemporary and tribal fusion dance. 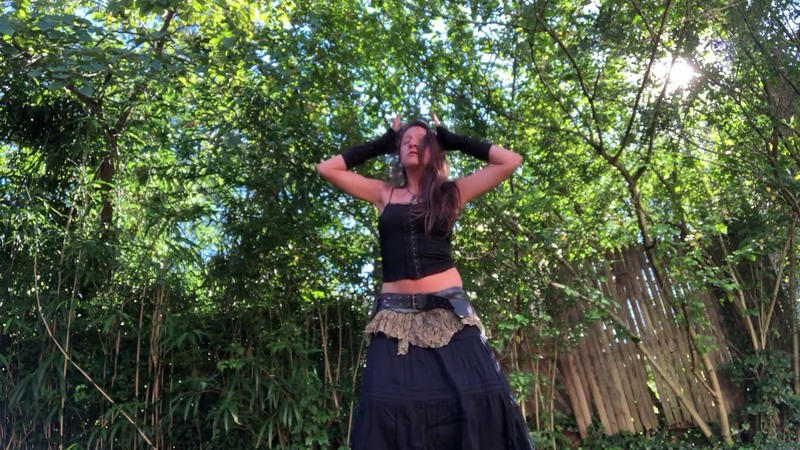 Monica is an embodied and authentic movement artist who's goal is to share the profound magic she experiences when fully present on stage. 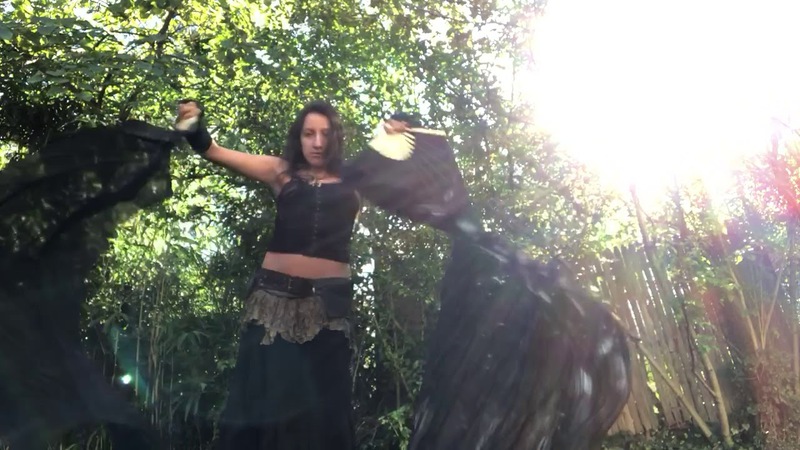 Monica wishes to contribute to events of all kinds by adding a professional, soulful dance experience for audiences of all ages.